In this video tutorial, learn how to get the most out of your LUTs by using the Lumetri Color Panel in Adobe Premiere Pro — plus, free LUTs! 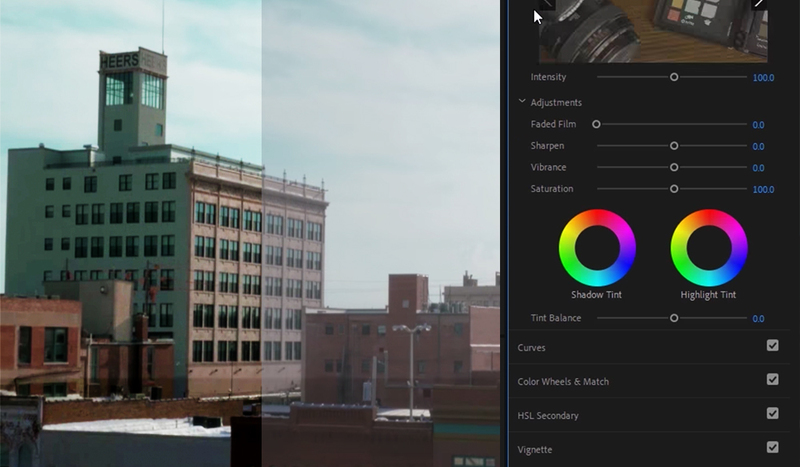 Using LUTs is a great way to get started color-grading video footage. However, you may notice that LUTs frequently yield mixed results when you first apply them. There can be a few reasons for this. We’ll explore them in this video tutorial, and we’ll also go into the differences between Correction LUTs and Creative LUTs — and how to export your own custom LUTs in Premiere Pro. These elements are free to use in any personal or commercial projects. By downloading, you agree not to resell or redistribute these free assets. First, let me offer a simple explanation of how LUTs work (it stands for “Look Up Table.”) I like to think of LUTs as universal color presets. LUTs shift the color information when you apply them to footage or photos — to yield superior color accuracy. 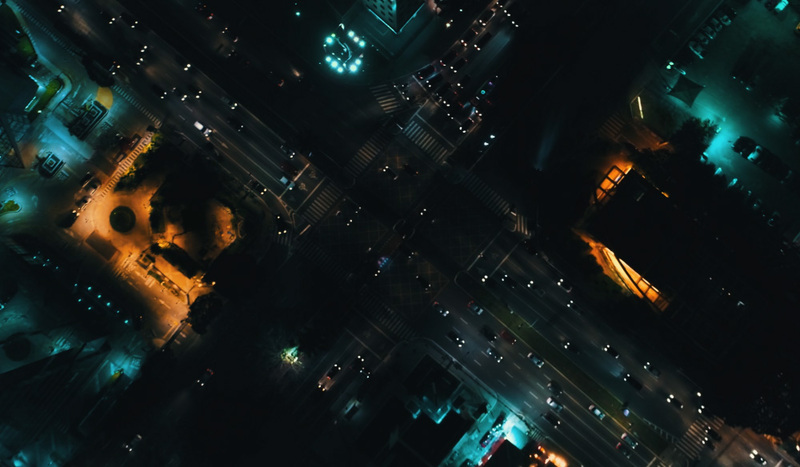 LUTs are cross-compatible with different video applications, cameras, and even external monitors. This is often the most confusing aspect of working with LUTs for new users. Without getting too technical, there are generally two types of LUTs: Correction LUTs accurately convert color information — usually from one picture profile to another (such as LOG to Rec. 709, which is more of a “standard” picture profile that is easier to color-grade with). 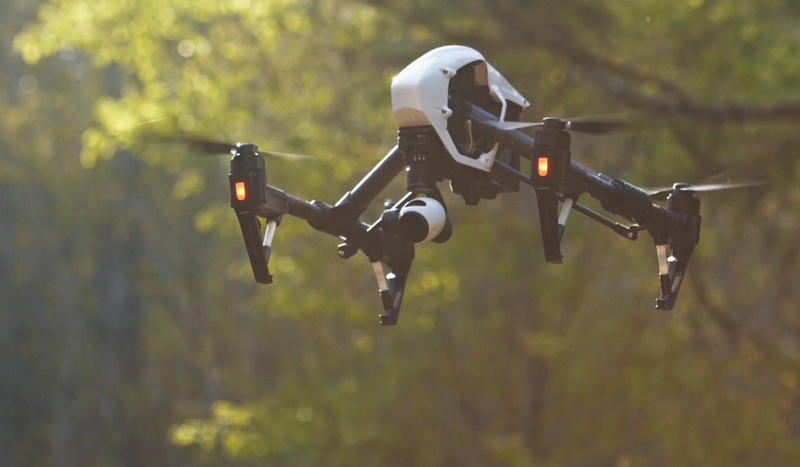 The results you get from a creative LUT will depend on the footage that you’re working with. 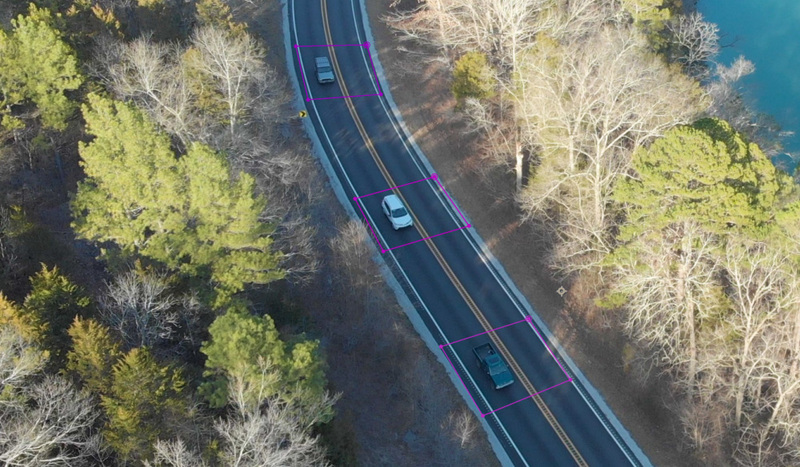 If your original footage isn’t properly white-balanced or exposed, the final results may not be what you hoped for. 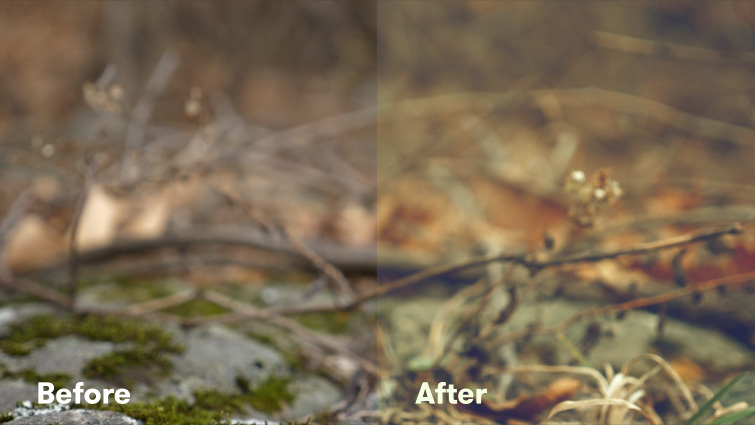 By adjusting a few settings in Lumetri Color, however, you should be able to dial in the original look you wanted. 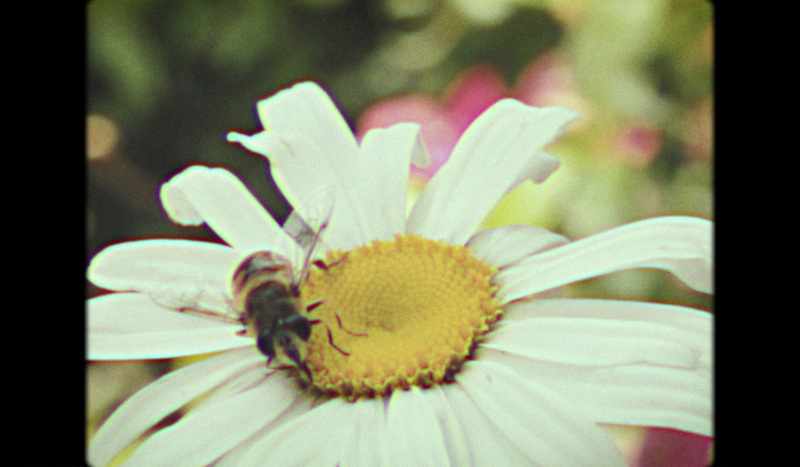 A common mistake is to apply a creative LUT, then apply additional color effects on top of the LUT to correct the look. 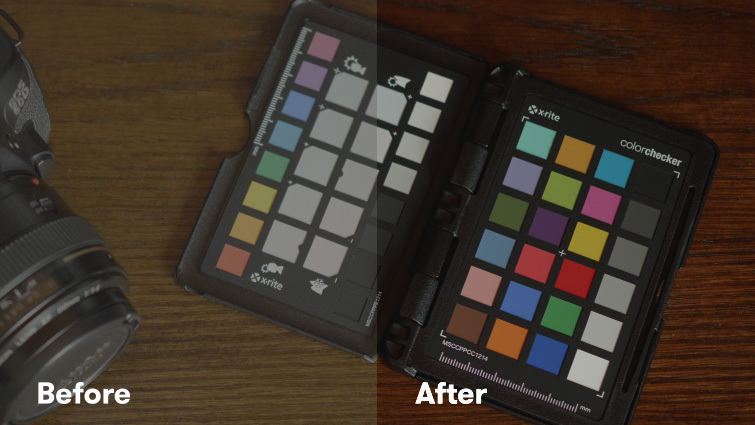 Your results will be much better if you apply the LUT in the Creative section of Lumetri Color, then revert back to the Basic Correction section to adjust the overall appearance. The best Basic Correction settings to adjust in Lumetri Color, after you have applied a Creative LUT, are White Balance, Tint, and Exposure. I also recommend experimenting with Vibrance and Saturation in the Creative Section of Lumetri Color.